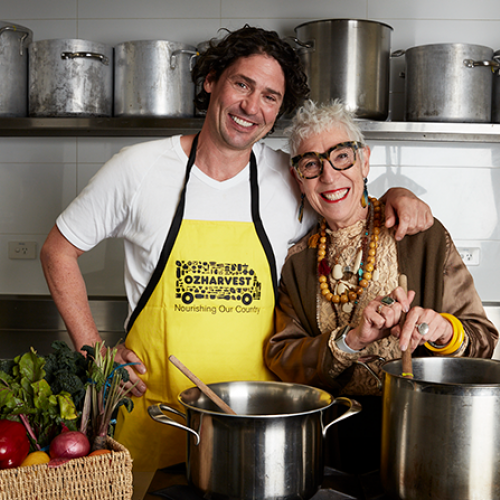 Colin Fassnidge is determined to help OzHarvest hit the $3 million CEO CookOff™ target to deliver a further 6 million meals to vulnerable and hungry Australians. 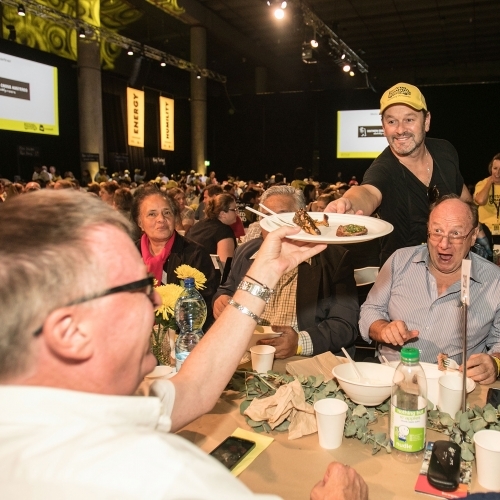 Sydney’s Royal Hall of Industries was a buzz with energy, excitement, compassion and culinary delights last night as top chefs joined industry leaders to raise $2,726,769 at OzHarvest’s biggest ever CEO CookOff™. 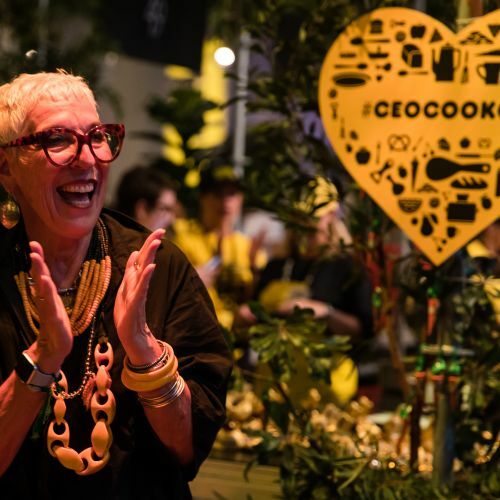 Australia's top chefs will be jumping into the kitchen at the 2018 CEO CookOff in support of OzHarvest. 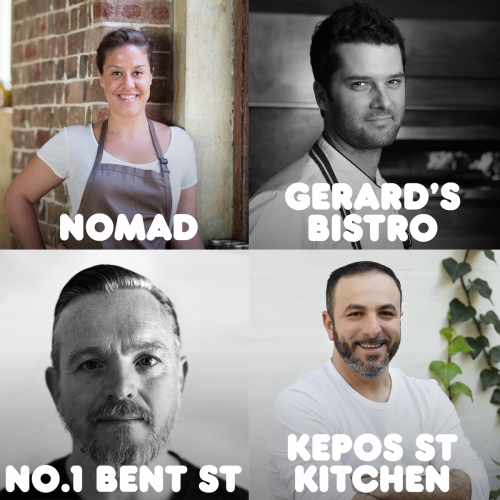 The culinary talent of Australia’s best chefs will come together under one roof on Monday 19th March at OzHarvest’s CEO CookOff™, plating up five-star dishes for some of Sydney’s most vulnerable. 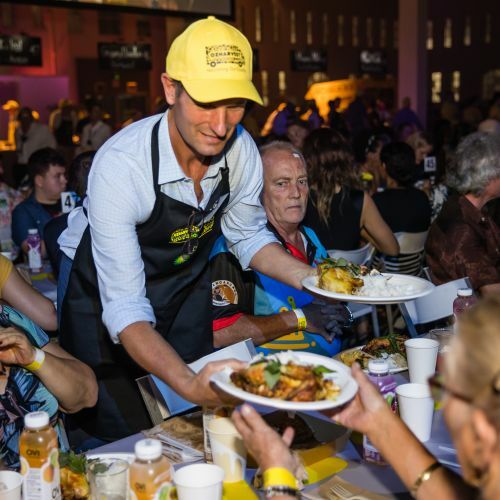 Leadership, passion and amazing teamwork helped break all records last night as top chefs and industry leaders joined forces to raise $2,021,555 at OzHarvest’s biggest ever CEO CookOff™. 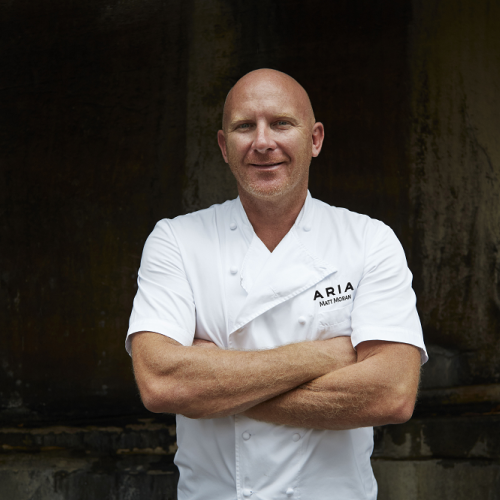 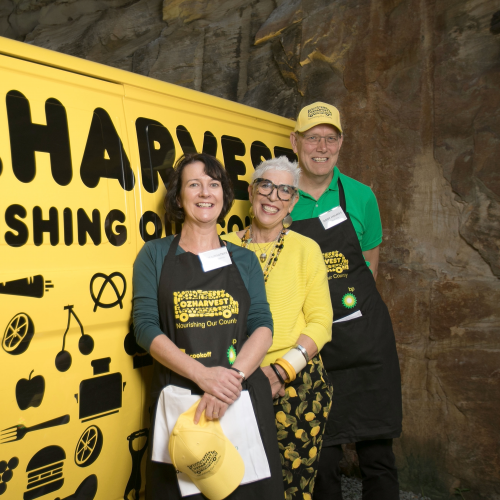 Australia’s leading food rescue organisation, OzHarvest, is preparing a menu with a difference for their annual fundraiser, the CEO CookOff to be held on Monday, 25 March at Sydney’s Royal Hall of Industries. 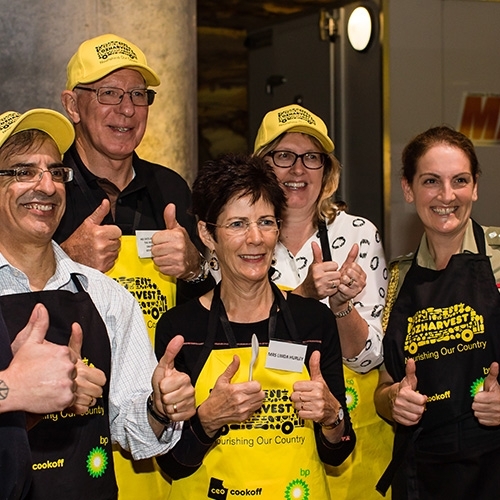 OzHarvest is thrilled to announce BP as the premier partner for 2018 CEO CookOff™ for the second year running.